Never take shortcuts, the test of time will tell. Always use superior components and designs. Deal with people who are qualified to do the job. Cheap is not necessarily good. Getting the correct advice and guidance first time can save you time and money in the long run. 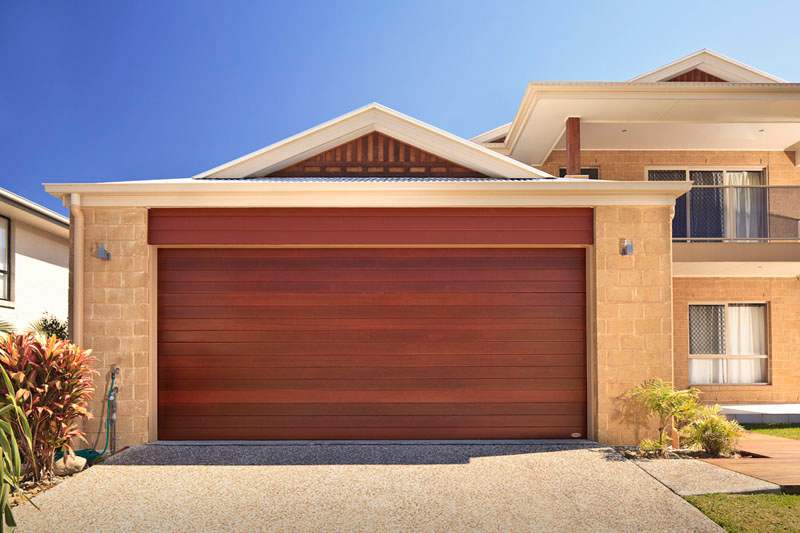 We have built the heritage of our business by supplying garages, sheds and garages doors, made only of quality Australian made BlueScope Steel which will last you a lifetime. Contact Us now to get your quote and discover the Oxley Garages difference.